We walked to a local market with our two young children in buggies. We were visiting the Menagerie du Jardin des Plantes in Paris and needed a picnic. Knowing I wasn’t going to bring young boys into Parisian restaurants, I came prepared; plastic cups, cheese knife, napkins, healthy appetites. The Boulangerie along the way provided our breads and dessert. The market filling our picnic basket with a cake that was also cheese (but not a cheesecake) and fruit. I spied a delicatessen and left my farmer, or Dan as he is known off the farm, in the shade with the buggies to buy some cold meats. In the tiny charcuterie, no bigger than a newsstand, locals were filing in to buy lunch. With two slices of pork terrine en croûte and some delicious cold meats, I saw the little shelf where the obligatory bottles of lunchtime red wines were held. Now I love my local butchers but he doesn’t sell wine, only in Paris I thought and it would be rude not to partake in the local customs, I placed the gorgeous bottle of red alongside my purchases. The owner seeing Dan with the two buggies in the shade, asked if we were picnicing. Then I’ll open the bottle for you he said. So matter of fact. So natural. So French. We chased two little children around the oldest city zoo in the world, trying to catch butterflies in beautiful glasshouses and eventually settled ourselves down to our banquet fit for Marie Antoinette. It was August and we knew how to avoid the tourist trails, in years to come we thought, they would see the highlights. That day, they were young and hungry and blissfully unaware of the city around them. For their parents however, nothing was going to stop them enjoying their most favourite city, no tantrum or awkward buggy. The tastes, the pungent cheese, the baguette, the red wine, real grapes, we melted further into the day. Later, as we walked ‘home’ along the Seine, we took full advantage of our afternoon nappers in their buggies and pulled into a cafe overlooking Notre Dame enjoying some coffee and crème brûlée. We repeated that picnic under the Eiffel Tower and in the Jardin des Tuileries over our few days in Paris. Happily, we filled that holiday with nothing but family life, happy to be in Paris. I had learned years earlier, at nineteen, that Paris was more than a city and returned as often as my pockets would allow in the years to follow. This morning, after these atrocities, I find it hard to describe what Paris is. I reach into my inkwell, seeking solace and know that Paris, to me, is just vitality, good living and truth. Values that I hoped on that sunny day in an old Parisian zoo, in the crust of their baguette, my sons would come to learn too. Moi, je suis Paris et je suis tellement triste. 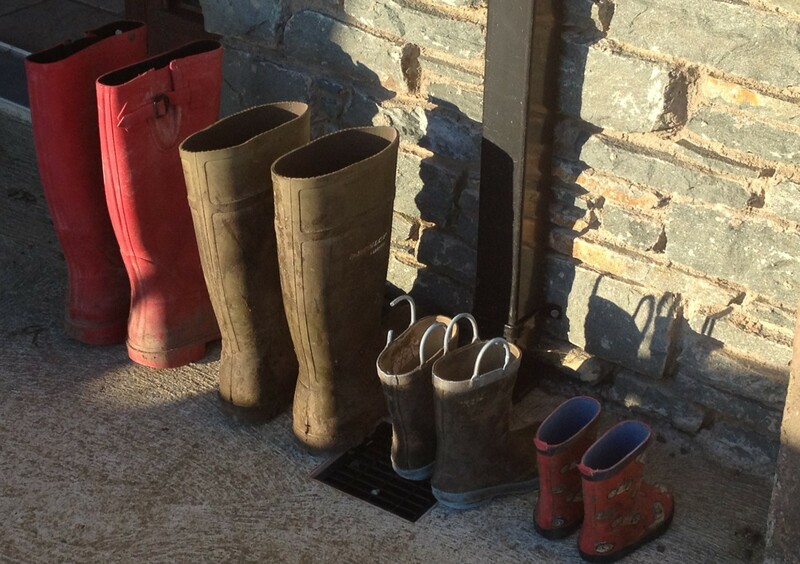 This entry was posted in City Girl, family life, Outings, parenting, The Living is Easy and tagged farming, holidays, memories, Paris, young family on November 14, 2015 by annebennettbrosnan. Lovely post Anne, memories are flooding back of my own adventures in the Parisian sunshine over the years. Only one was with a buggy but it was equally enjoyable. It was a city you felt safe in! I know Claire, I really don’t want to lose that feeling … and the feeling that I can be safe and alive in Paris someday. So sad this morning.